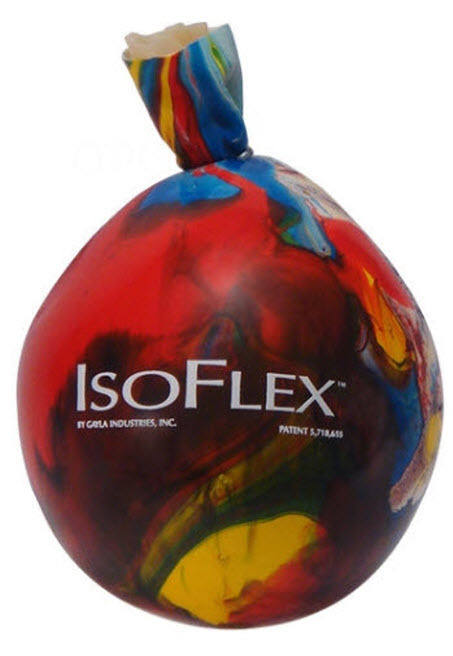 The famous IsoFlex Stress Ball is here to take your stress away! The IsoFlex is triple lined with natural latex for extra durability. Micro beads give this stress ball a unique soothing feel. This colorful version will brighten up your office and is a nice massage for your hands!